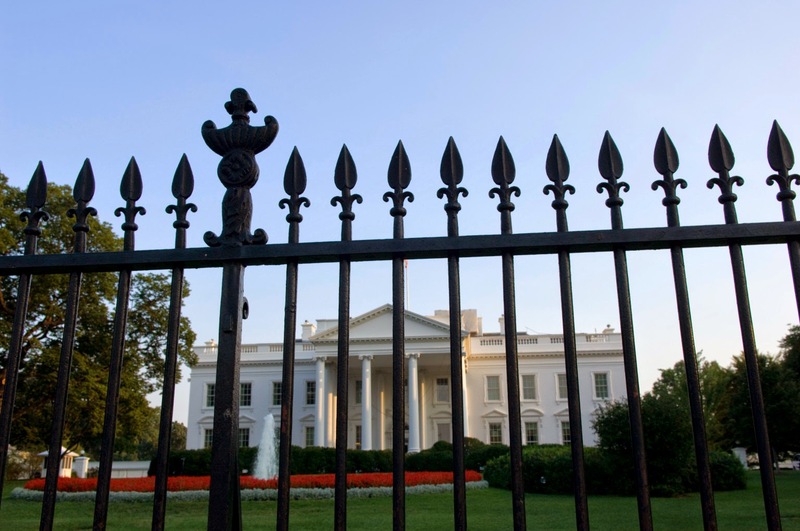 The U.S. Secret Service sprang into action and apprehended a trespasser at the White House — a toddler who squeezed through a fence and ended up on the lawn. 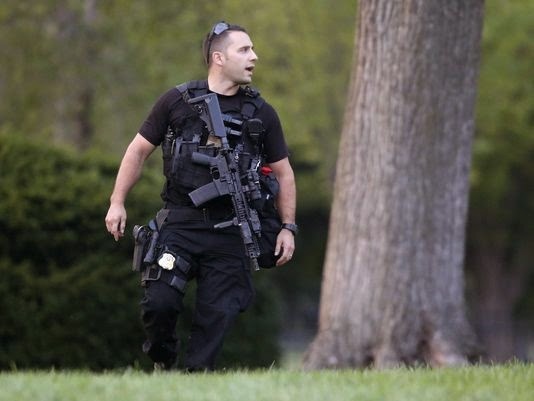 The toddler made it into the secure area just after 8 p.m. and was returned to the parents, said Secret Service spokesman Edwin Donovan. Neither the parents nor the tiny intruder was detained for questioning. 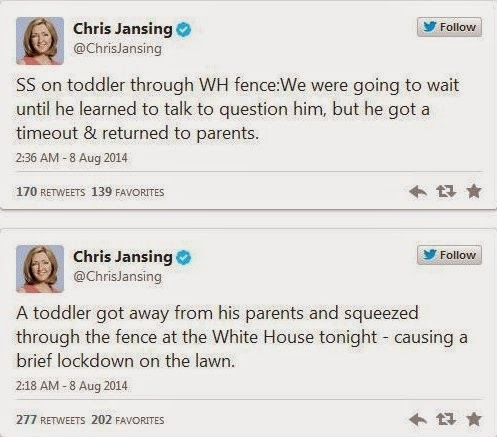 "We were going to wait until he learned to talk to question him, but in lieu of that he got a timeout and was sent on way with parents," according to the White House pool report.